See Ice Fishing at La Pourvoirie du Lac Berval with Pêche en Ligne team. 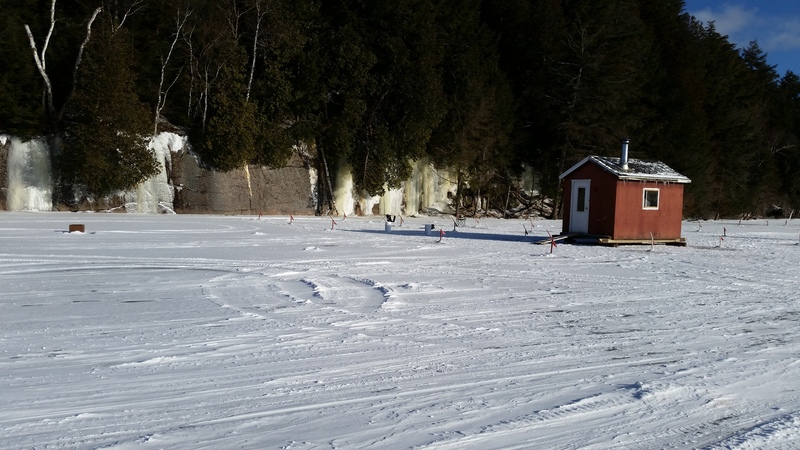 Good tricks for a good ice fishing day. This is a video from January 2015.